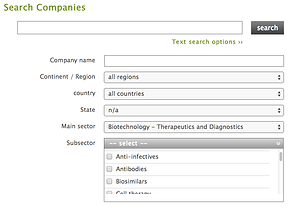 LSN tracks over 30,000 life science companies around the globe using a unique, grass roots data aggregation methodology. 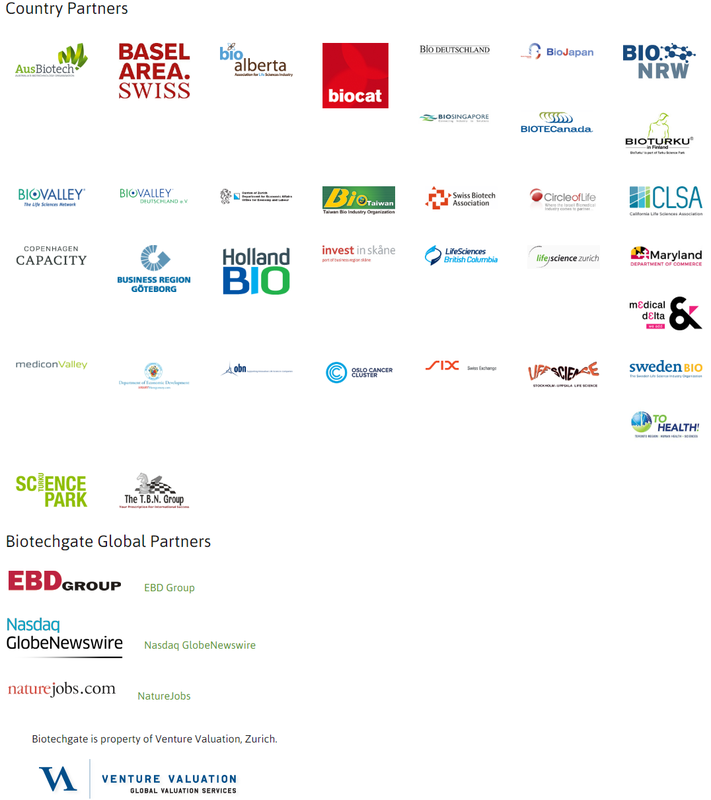 The self-reported data is gathered via strategic partnerships with regional bioclusters and conference providers. It is then validated by our research team, ensuring accurate, in-depth, and up-to-date information. Traditional data providers manually aggregate publically available information. This is limited to what is publically available and is attained through an expensive, time-consuming process. The life science industry has fragmented due to a number of factors, including the increased number of virtual companies and the shrinking of large pharma R&D dollars. The change has made it difficult for traditional data providers to keep up. The majority of traditional providers have started to ignore the bottom third of the market and instead started focusing on tracking large to mid-size companies. LSN has circumvented this problem by employing a unique, grass roots data aggregation methodology that leverages strategic relationships with over 40 bioclusters around the world as well as a number of global conference providers. These entities use LSN’s proprietary software package to manage their internal contact directories, which is eventually pushed to LSN’s main database. As a result, over 33% of the profiles on the LSN Company Platform are self-declared by executives, ensuring fresh and accurate information. The remaining profiles are maintained by LSN’s data validation team, ensuring that a typical profile is between 6-9 months old, compared to an industry average of 18-24 months. This unique methodology allows the LSN Company Platform to consistently deliver fresher, more detailed information than competing platforms, especially when it comes to early stage companies.